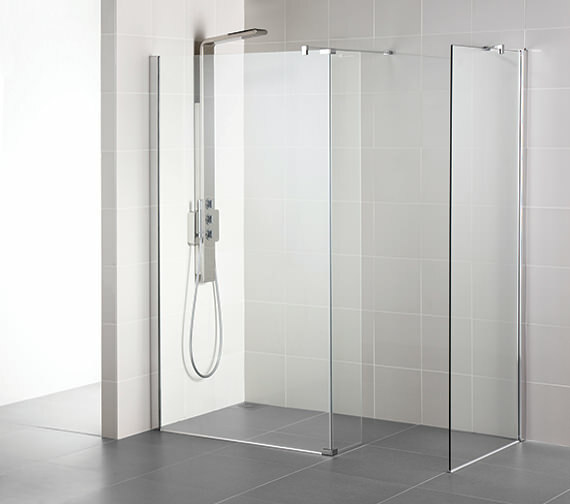 Add a luxurious flair to your bathroom by installing the Synergy Wetroom Panel, which is an astounding creation of Ideal Standard. 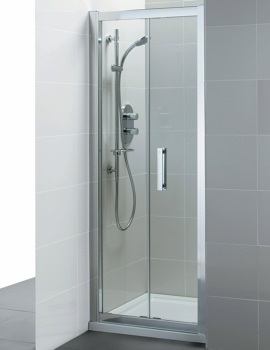 This practical wetroom provides safe showering for the elderly and handicapped people. 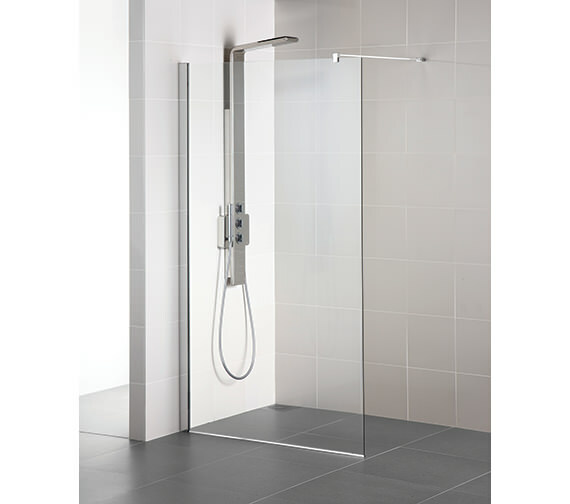 The profile of this corner alcove wetroom panel can be adjusted horizontally or vertically to allow fixing into grout lines than onto tiles. 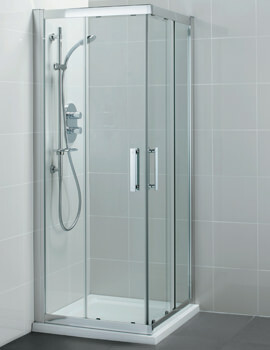 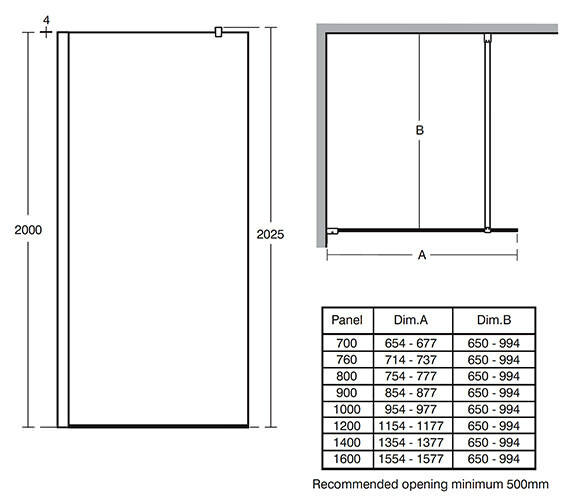 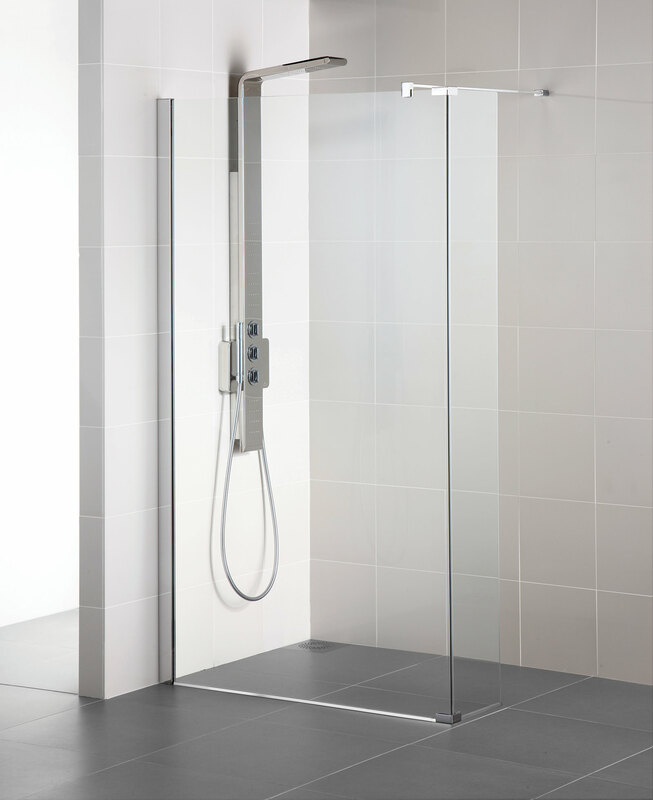 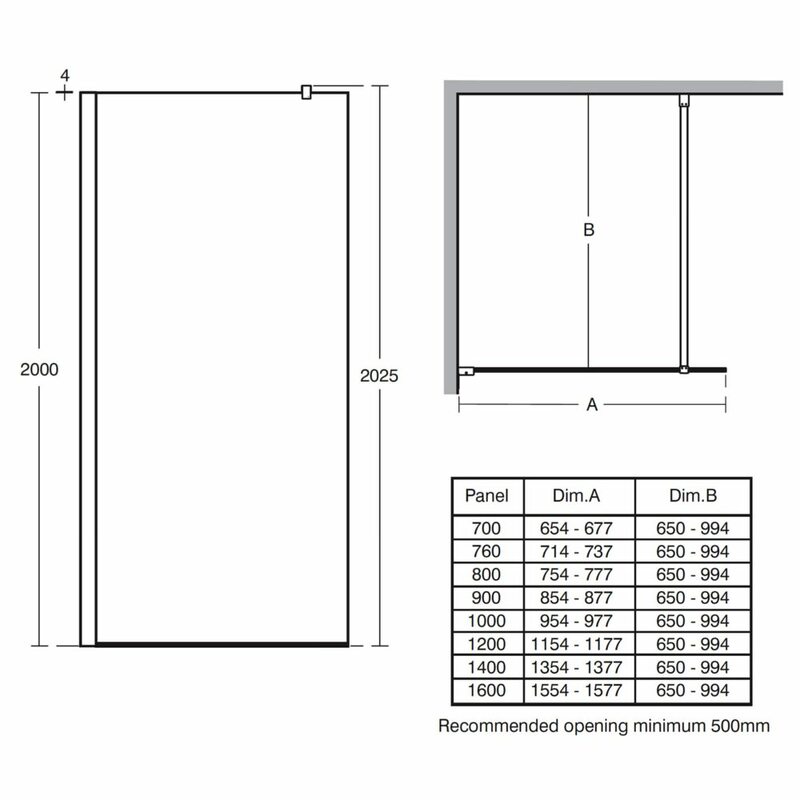 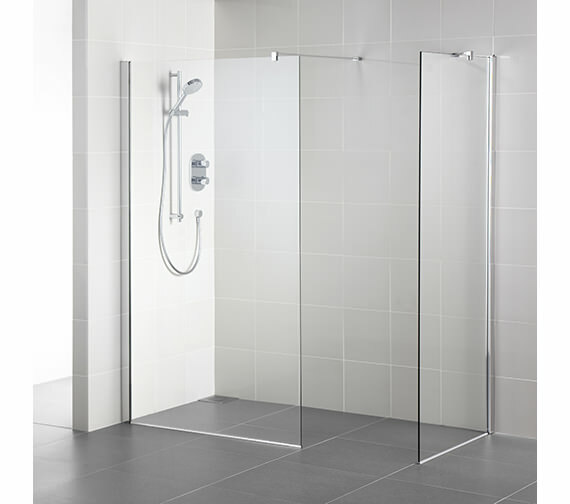 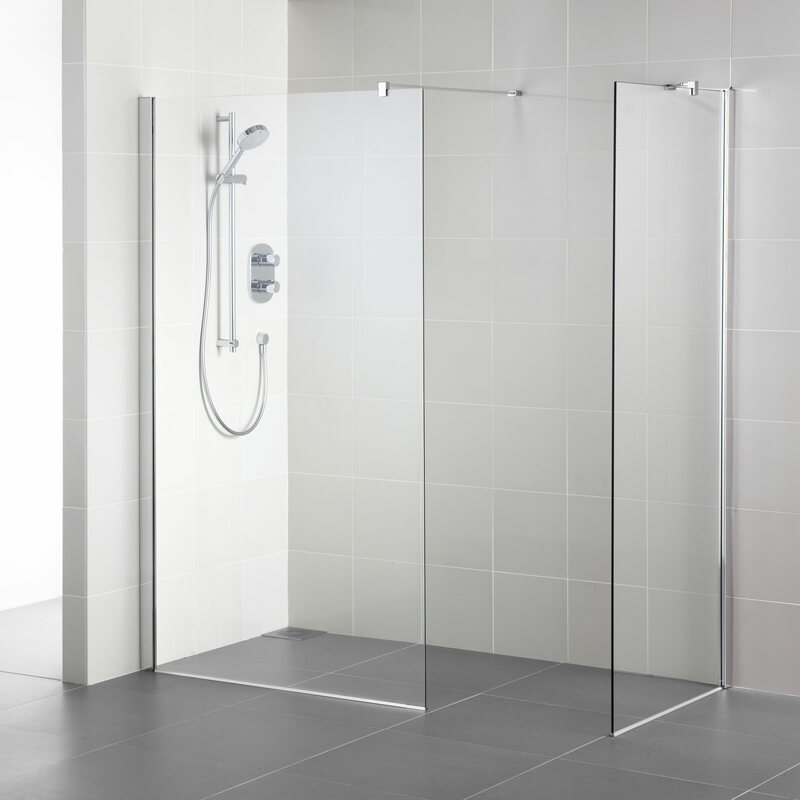 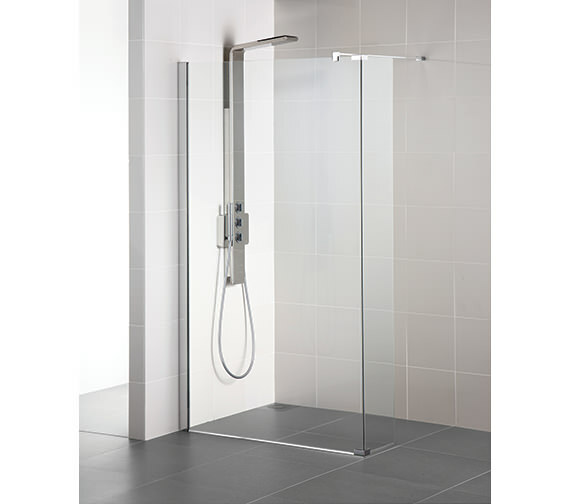 Made from 8mm thick toughened safety glass, the wetroom panel provides ample room for showering. 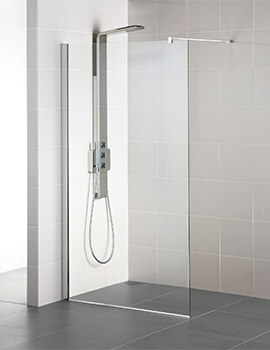 Ideal Clean finish makes the panel easy to clean and maintain.